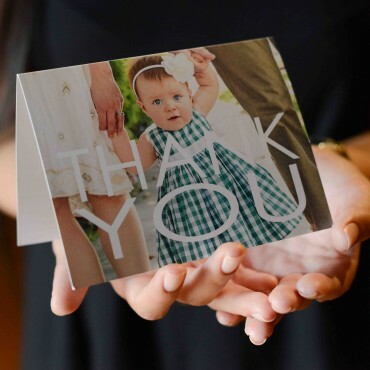 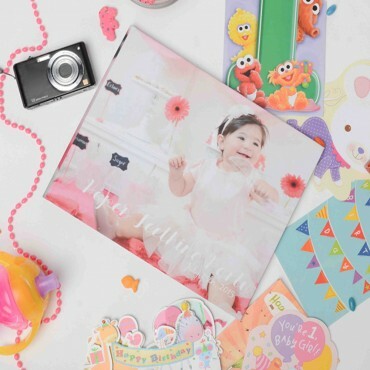 Professional photographers take amazing pictures, and if you love hiring one this is the perfect way to showcase those photos. 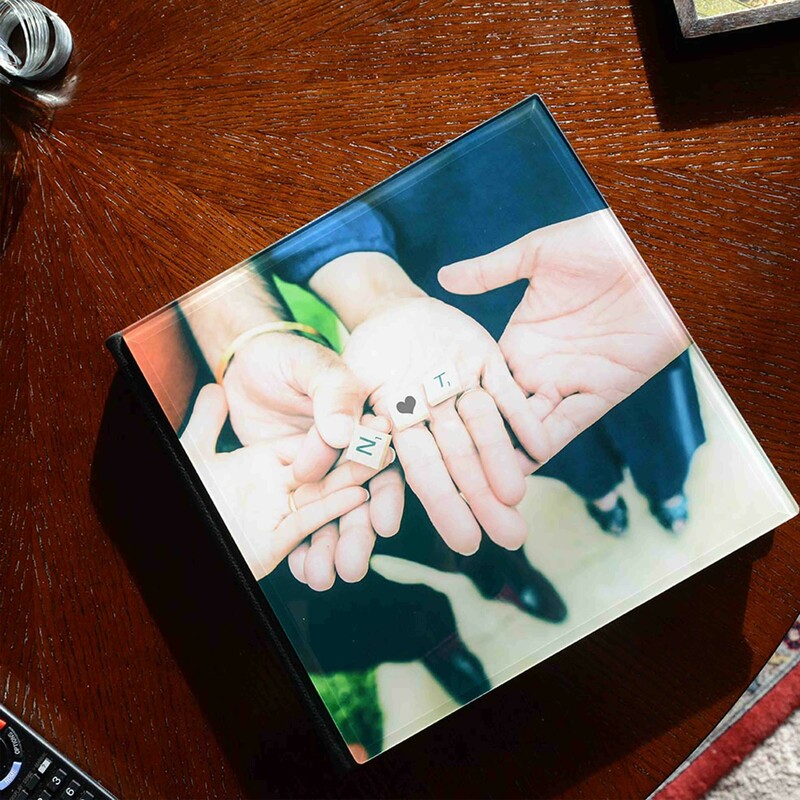 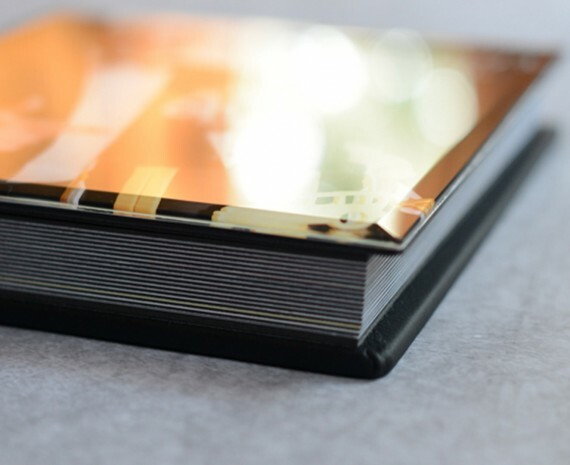 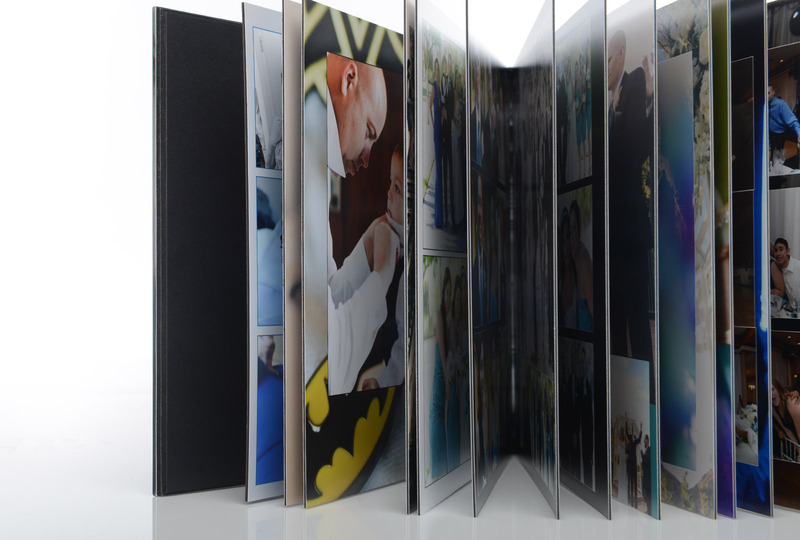 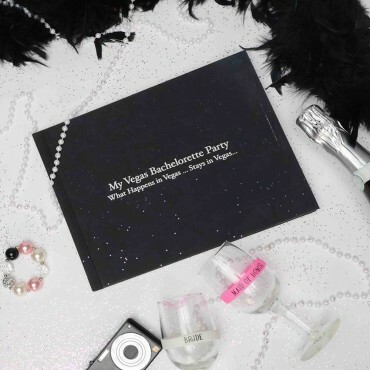 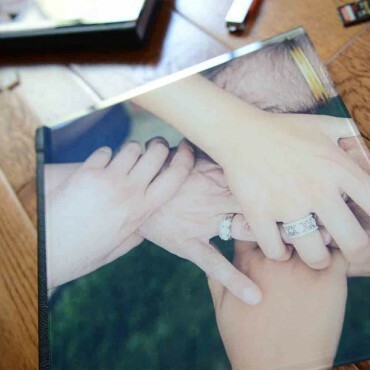 This gorgeous 10x10 album has a crystal photo cover and is bound in black leather with 20 rigid thick and seamless lay-flat pages. 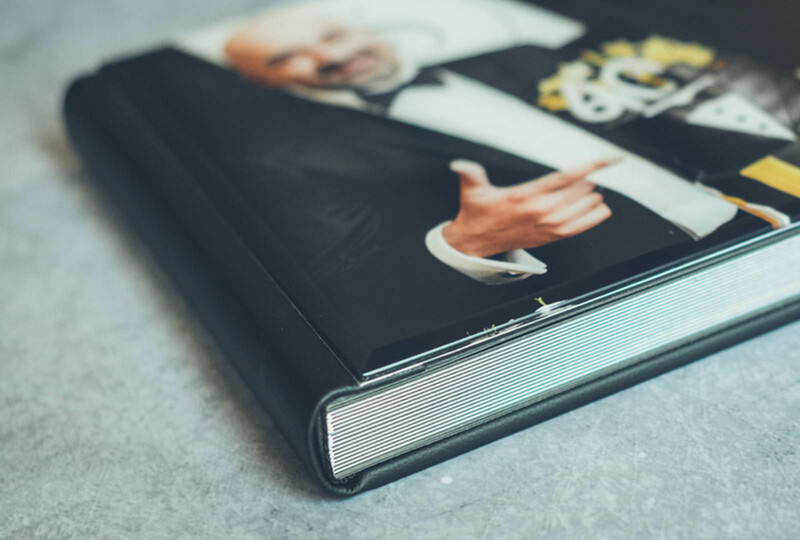 We use only quality labs when printing books like this, which use Rich High-Density Natural Colors via Pro Lab Photo Printing. 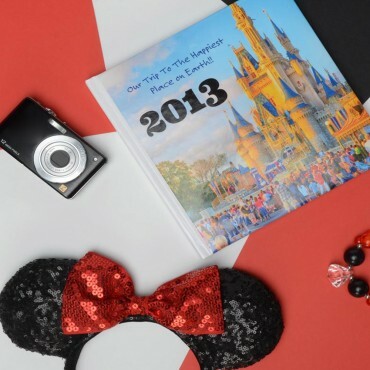 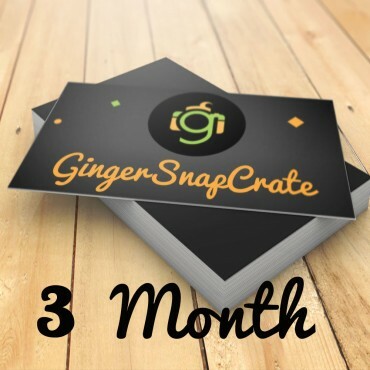 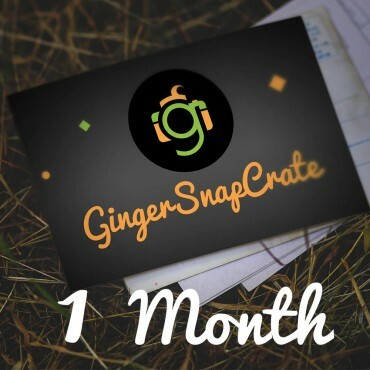 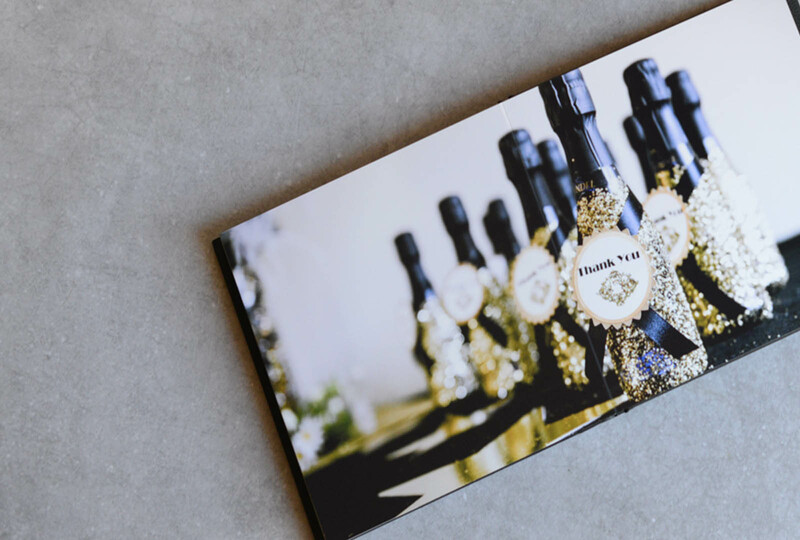 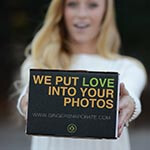 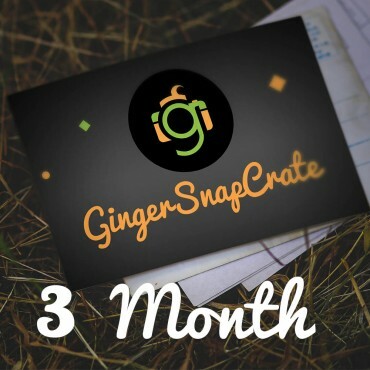 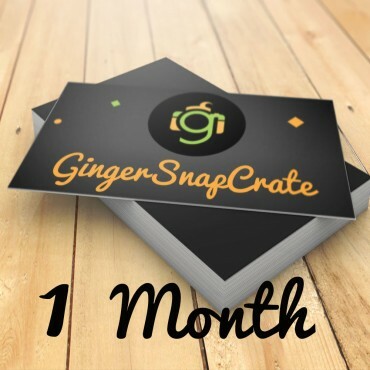 The digital Artists at GingerSnapCrate will carefully select the best images from your event and professionally design an amazing album keeping to the theme and color scheme of your photo shoot or party. 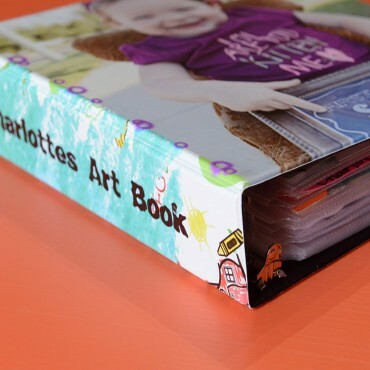 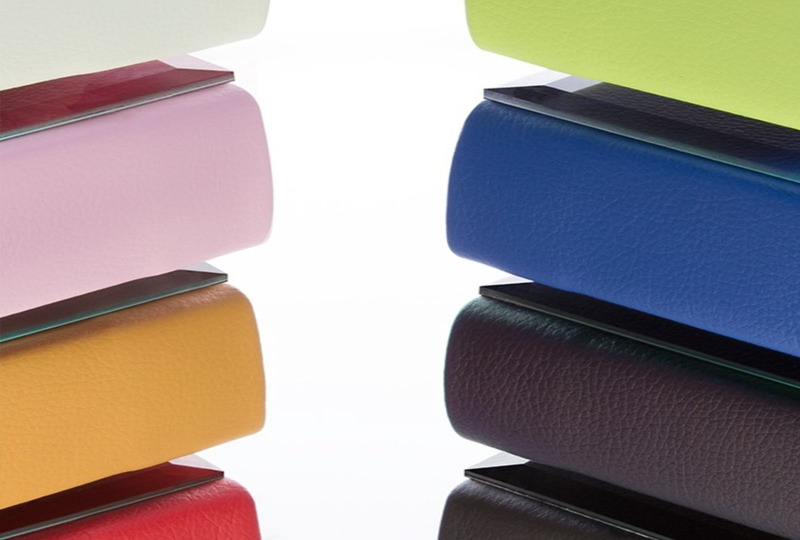 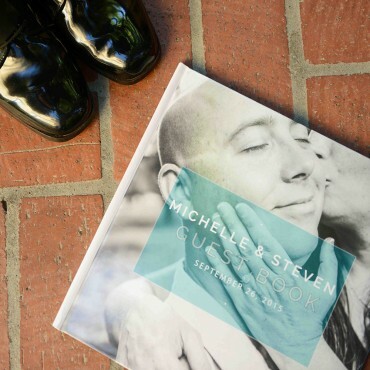 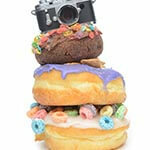 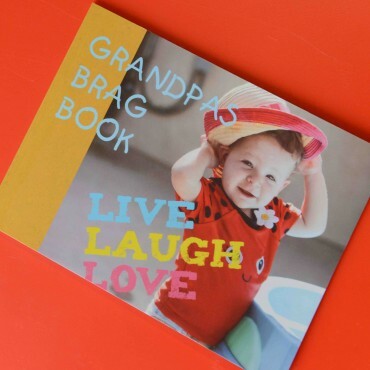 Simply upload all your favorite images into a special album in your account for this book. 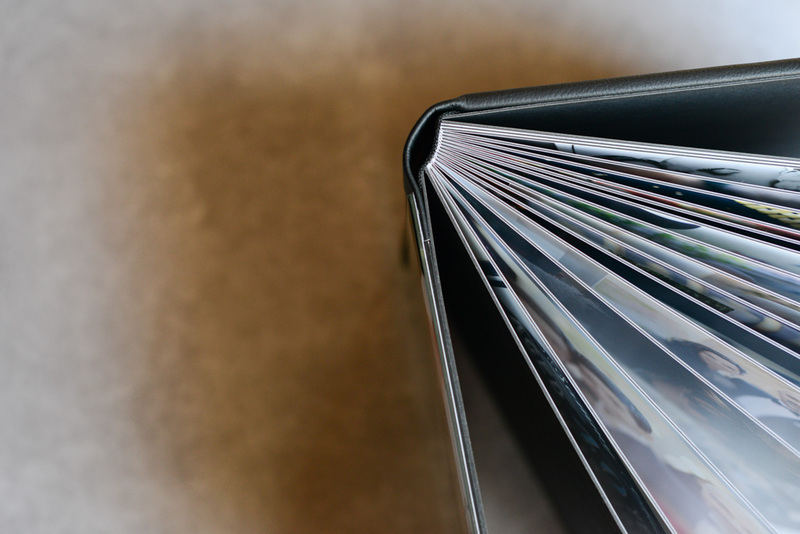 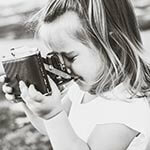 Use the comment section under the pictures to tell us anything we may need to know when adding images to your book. 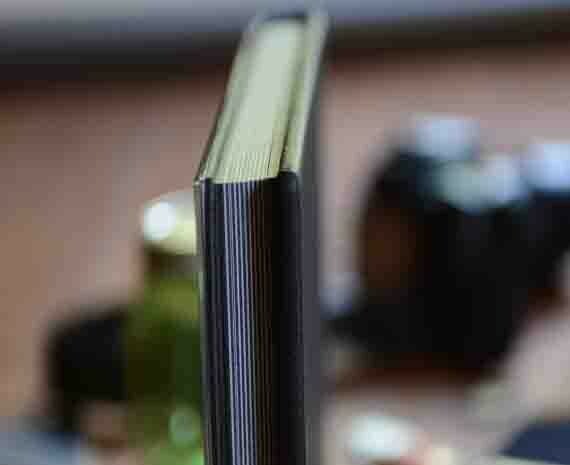 The best part... 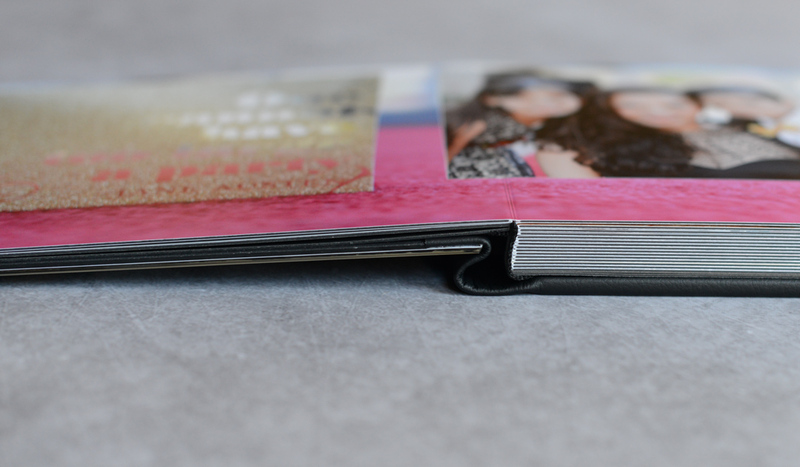 This album is designed and printed FOR YOU and you will receive it in 4-6 weeks.